Judd worked for a jewelry company in Boston that hired her with a part-ownership agreement that would reward her when the company became profitable. Four years later, just as the company started turning a profit, she was fired. Judd felt helpless and sought to change the situation, which she believed arose solely because she was a woman. She felt that if there were a professional support group, it would be easier for women to protect their position and fight for greater equality. Judd got in touch with Cindy Geller, another New England-based sales representative and designer, and together with a group of local women formed the New England Women's Jewelry Association. That first step led to others. 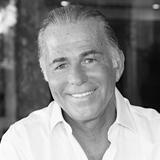 That same year, during the JA New York Show, Judd and Geller shared their idea with jewelry buyer Ronny Lavin and a group of New York-based industry women. All agreed that a national group was needed. In early 1983, Lavin hosted a meeting of prominent New York industry women to form the Women's Jewelry Association. The women who gathered that day and became the founding members of the association were Lavin, Joan Benjamin, Linda Goldstein, Peggy Kirby, Beth Moskowitz, Jo Ann Paganetti, Gloria Rosensweig, Marian Ruby, Tina Segal, and Nancy Pier Sindt. They elected Gerry Gewirtz as their first president. 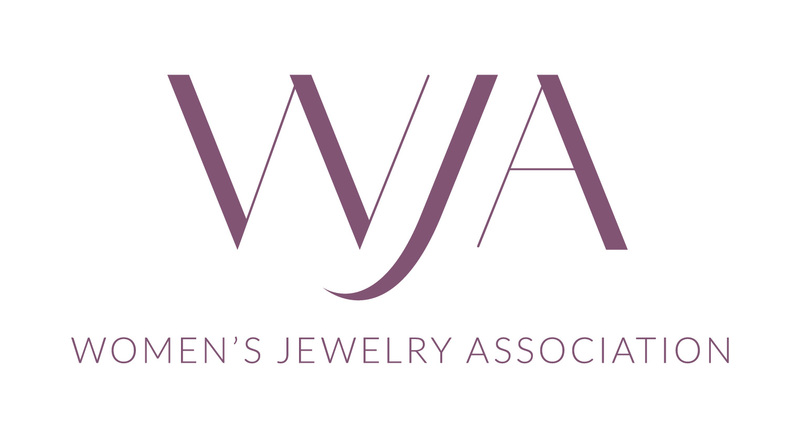 The New England Women's Jewelry Association (NEWJA) became a local chapter of the national WJA. The new national association focused on education, established a scholarship fund to help bring young women into the industry, a job bank, and a variety of other services for members. All of these services aimed at advancing women in the US jewelry industry. Today, WJA’s official mission statement is to help women in the jewelry and watch industries advance and develop professionally through networking, education, leadership development, and the provision of member services. As such, WJA acts to be the premier American business networking organization dedicated to enriching and advancing the professional lives of the women in the jewelry and watch industries. With this, WJA is bringing to life the founders’ original goals of changing the jewelry world through women networking with each other, and by women acting as mentors, providing scholarships and seed money for new entrants into the industry, and recognizing women’s talents and accomplishments. In February 1984, WJA held its first annual Awards for Excellence dinner in New York City to recognize women's achievements in the jewelry industry. To understand the significance of this gathering, it should be remembered that at the time, women were not admitted to the Twenty-Four Karat Club, one of the most prominent networking organizations in the American industry at the time. Not until four years later would women be admitted to Twenty-Four Karat Club’s Annual Banquet. Today, WJA members are represented in every facet of the jewelry and watch industries in more than twenty chapters around the US and worldwide. Members include designers, manufacturers, wholesalers, retailers, media, and organizations that serve the jewelry industry. Among them are students, sole proprietors and company CEOs. Current activities include local, national, and online networking events such as Jewelry Night Out. Educational programs exist at individual chapters, and the national organization sponsors the annual WJA In The Know conference. Other benefits including mentoring programs, scholarships, grants, a membership directory, and member alerts. The annual Awards for Excellence Gala celebrates women in design, manufacturer/dealer/supplier, retail, sales and merchandising, marketing and communications, editorial media, watches, and special services. Another award honors a woman with its Hall of Fame Lifetime Achievement Award. Other awards include the Ben Kaiser Award for Lifetime Achievement awarded to a man who has demonstrated support for women in the workplace, and a Corporate Award that recognizes companies that support women.